This delicate rose hydrating mist is suited to every skin type particularly skin that reddens easily. 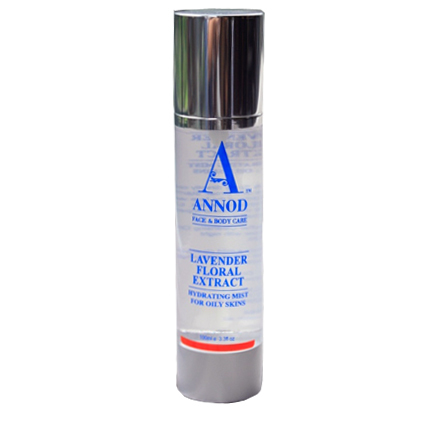 It provides a hydrating mild cleanse that is perfect for the mornings after the skin has been at rest during the night. Always use after cleansing to rehydrate and prepare the skin for moisture. PROPERTIES: Refrigerant – cooling to hot red skins with visible broken capillaries. 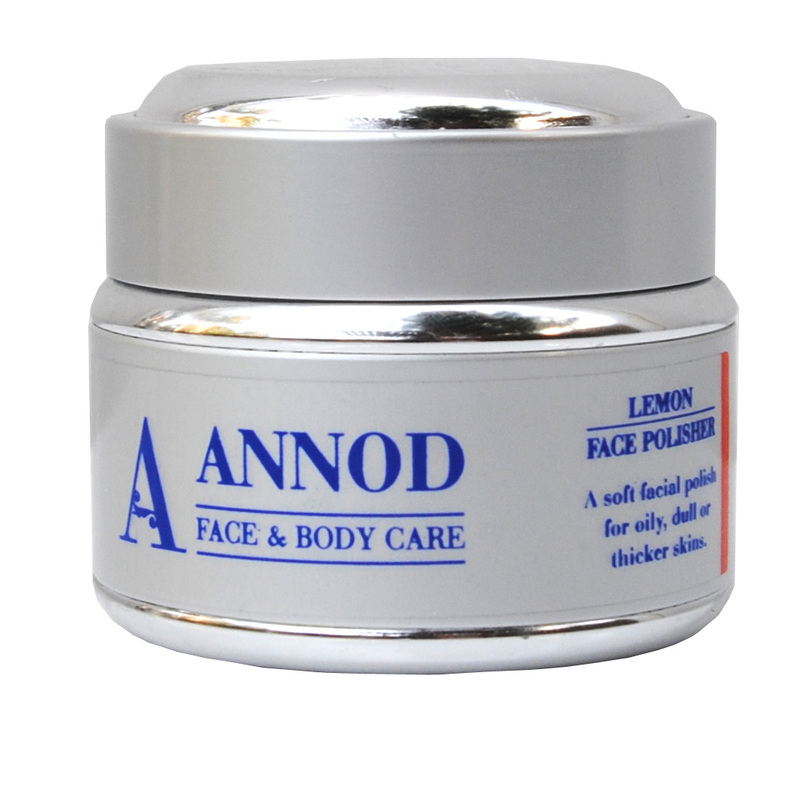 Helps to restore acidity (pH). Hydrating and calming. 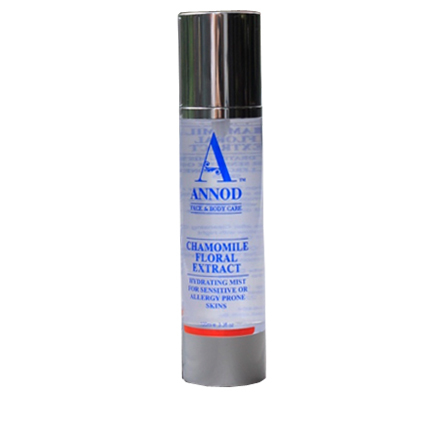 Anti Elastase (helps to prevent the elastin of the skin from degrading). INGREDIENTS: Aqueous distillate of Rose Petals. A vital step in your Cleansing routine. This delicate Rose hydrosol is collected from the steam distillation process when essential oils are manufactured. This pure Rose Floral Extract will replace harsh toners and provide the perfect finish to our Cleansing Oils or Cleansing Creams. 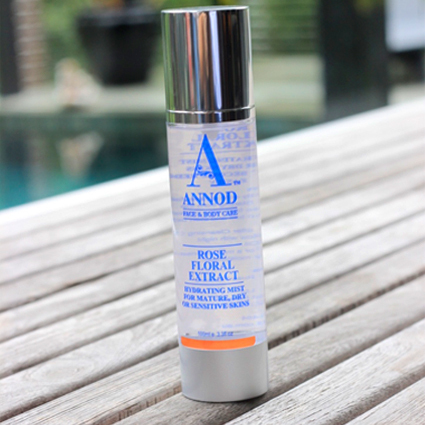 This will re-balance, soothe calm and prepare the skin ready for the moisturising routine. It gives a mild and gentle morning cleanse for the skin that has been at rest and prepares your skin for your moisture routine. 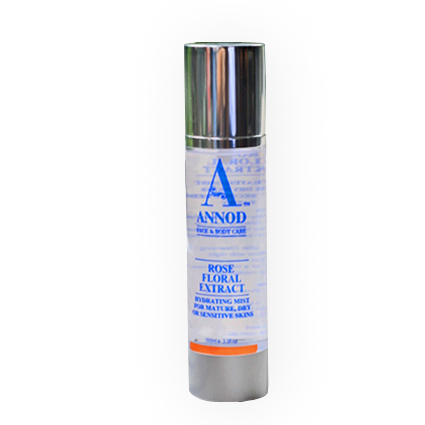 Love using the Rose Floral Extract, my skin appreciates the gentle soothing effect.